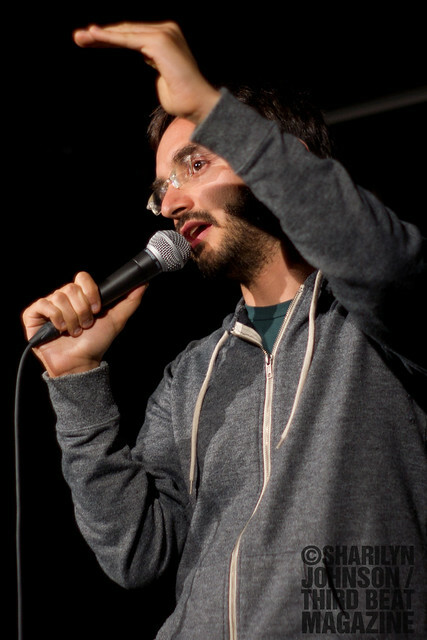 Myq Kaplan kicked off something of a mini Canadian tour in Toronto Friday night before back-to-back stops in Kitchener-Waterloo and Montreal. 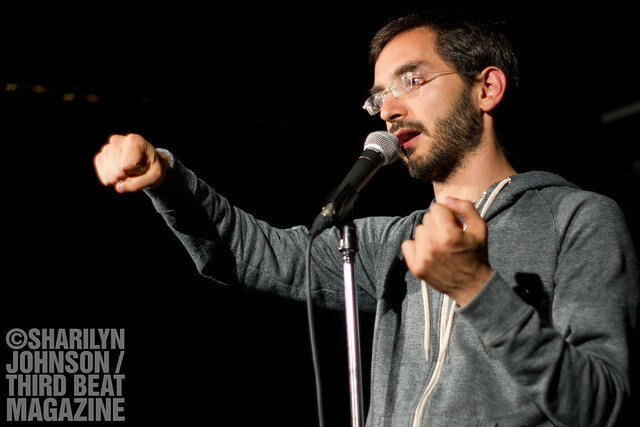 If you missed the latter show, rumor is he’ll be back in Montreal very soon. If you missed the other two? Well, you’re just stuck with these photos, aren’t you? 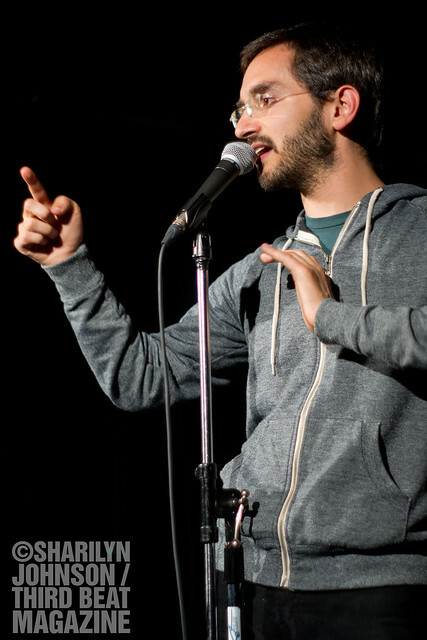 Kaplan will be playing Rumor’s in Winnipeg this weekend, before heading to Salt Lake City and Boston in May. 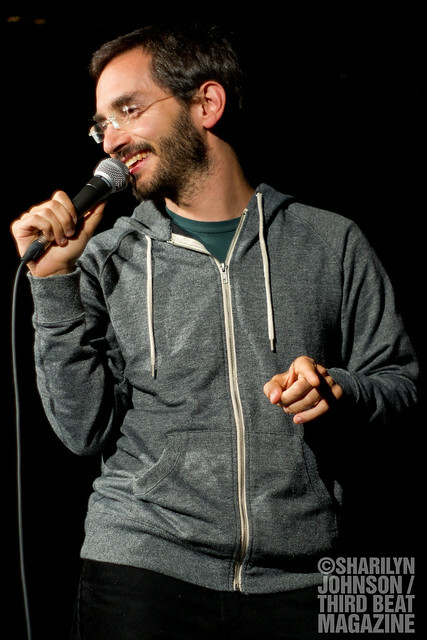 Follow him on Twitter at @myqkaplan.